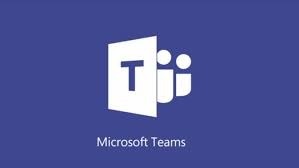 The latest version of the Teams desktop and browser clients support the creation of dynamic teams based on dynamic Office 365 Groups. 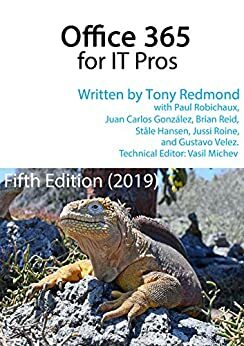 The functionality is welcome, as long as you can pay for it as every member who comes within the scope of a query used for a dynamic team needs an Azure AD P1 license. 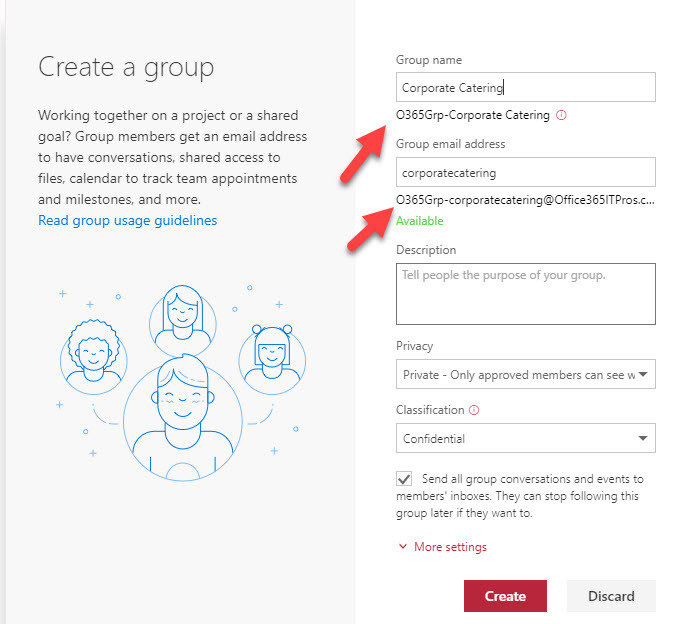 By default, the Groups policy for an Office 365 tenant allows group owners to add guest users to group membership. You can block this access if necessary, but it’s probably not what you want to do as blocking brings guest access to a complete halt across the tenant. Details of how Microsoft IT manages its deployment of Office 365 Groups were discussed at the recent Ignite 2018 conference. 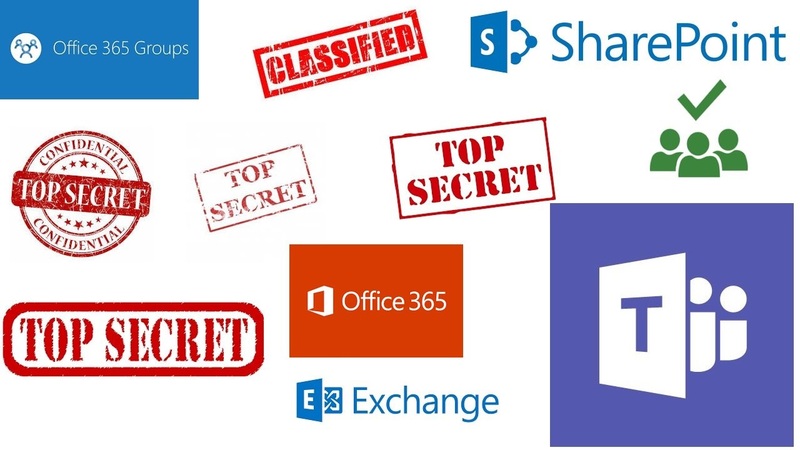 It’s a good idea to write down the basic framework of your Office 365 Groups deployment, if only to understand how all the different policies and features fit together.